When Jeff isn’t leading The Goose, he’s probably either teaching grad students at MTSU, riding a bike, consulting in a political campaign, dancing in a club on Broadway, directing an academic conference in Chicago, or out finding the best ice cream shop in town. Jeff is happiest when he’s multi-tasking. Jeff loves music and production and creating. In addition to bringing strategic thinking to The Goose, you’ll find him all over the festival grounds making sure the lighting and sound are perfect. And dancing in front of the stage. Jeff is President and Producer of the Wild Goose Festival and Director of Graduate Studies in IT at Middle Tennessee State University. 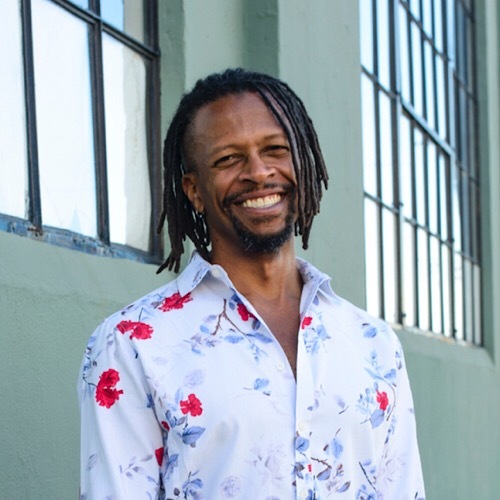 As a national speaker, advocate and emcee, Julian “J.Kwest” DeShazier has appeared on ABC, CBS, FOX, and Dr. Maya Angelou’s “Oprah & Friends” radio program. J.Kwest is also an Emmy Award-winning musician, featured in the video “Strange Fruit,” a commemoration of the Billie Holiday song and a meditation on racial violence. In 2012 he and his group, Verbal Kwest, appeared in the OXFAM and Bread for the World-produced documentary The Line, providing a critical voice against poverty and violence in the US. The Chicago native and graduate of Morehouse College and the University of Chicago is also pastor of University Church, which most recently worked on a campaign for a trauma center on Chicago’s South Side. J is an adjunct professor at the University of Chicago Divinity School and McCormick Theological Seminary, and is a regular contributor to Sojourners and Huffington Post publications. The Rev. 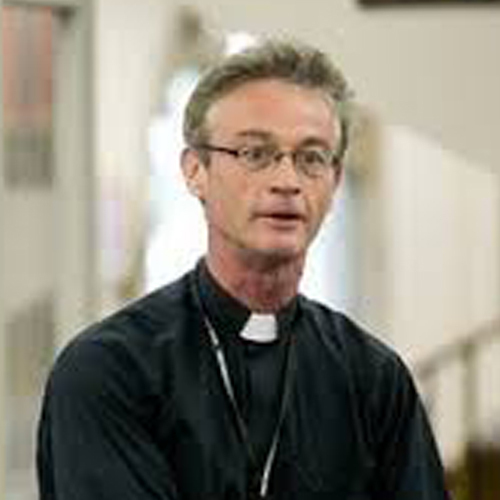 Tommy Dillon is Rector of St. Margaret’s Episcopal Church in Baton Rouge, LA. In Tommy’s world, there is no such thing as the “outcast and the stranger.” His work with newly-released prisoners, with people suffering mental illness and homelessness, and with Hurricane Katrina survivors gave him a fearless compassion for human need in Louisiana before moving to the West Coast in 2006. While serving as priest in San Francisco and the Seattle Area, LGBT, parish food bank, and elder ministries flourished; Diocesan, parish, and neighborhood Disaster Preparedness groups formed; and connections in El Salvador were created through the Anglican Church of El Salvador and Foundation Cristosal. 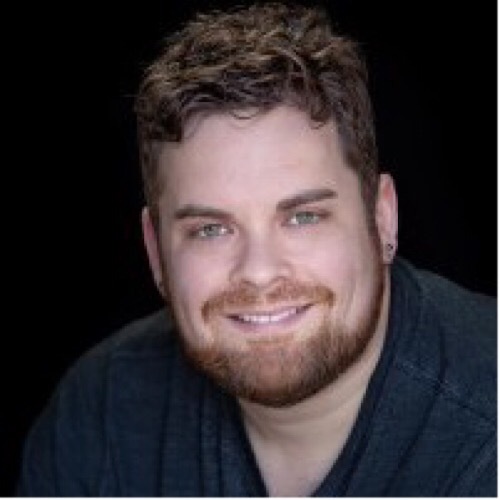 Tommy serves on the Boards of the Wild Goose Festival and the General Theological Seminary of the Episcopal Church. Collaborating to create beautiful liturgy feeds his soul. Good food, good friends, and road trips with his Whippet pal Josh reveal the Holy in the everyday world. Reverend Adam Lawrence Dyer is the Lead Minister at First Parish Cambridge, Unitarian Universalist Church in Cambridge, MA. He is thrilled to return to Wild Goose as a proud member of the Board. 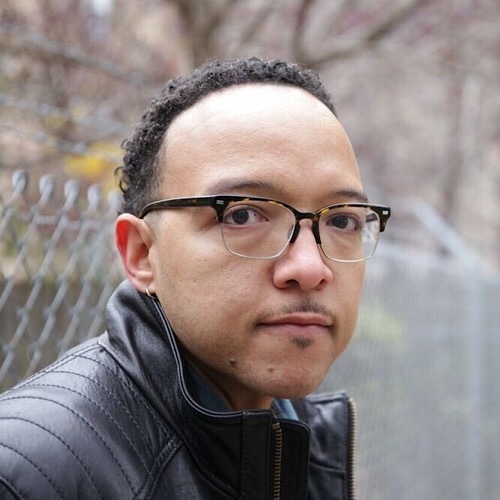 His ministry and writing focuses on embodied faith and exploring the intersection between race, sexuality and religion. A graduate of the Pacific School of Religion, he also holds a certificate in Sexuality and Religion and was the 2017 recipient of the Paul Wesley Yinger preaching award. His book of poetry/meditations Love Beyond God was published in 2016 by Skinner House Books. At First Parish, he is deeply engaged in ministry to address issues around homelessness supporting the work of youth shelters, meals programs and programs to support the elderly remaining in the home. In addition to serving First Parish, Adam is also the Unitarian Universalist Chaplain at Harvard University. 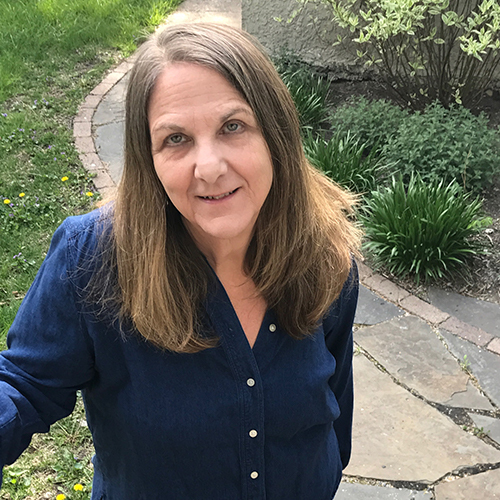 Teresa Gonda is a wife, an Ignatian-trained spiritual director, a singer-songwriter, a Catholic music minister, an engineer, and an organizational development consultant. But it is the persistent aching in her soul for a deeper connection with the Divine Mystery that calls her towards the identity she treasures most: a “mystic in training”. 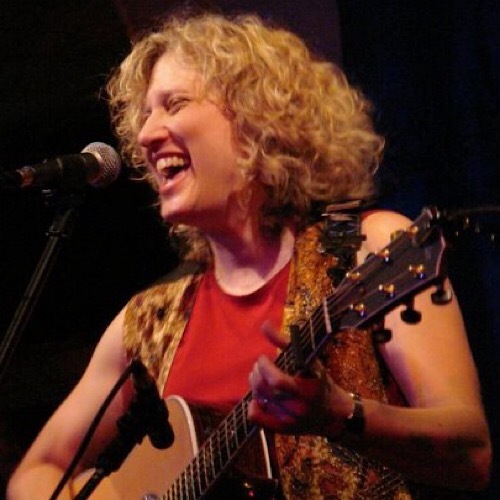 Drawing from the complexities of her own journey as a Catholic, lesbian, engineer, artist; Terry Gonda has been weaving stories of hope and inspiration through song for over 30 years. 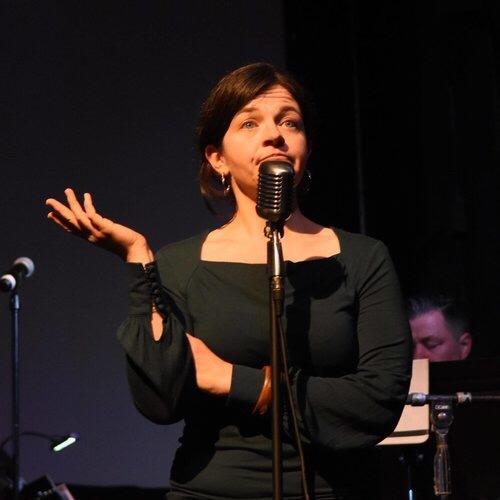 Her voice is strikingly soul-stirring, yet it is her passion, humor, and raw vulnerability that connect deep within the listener. 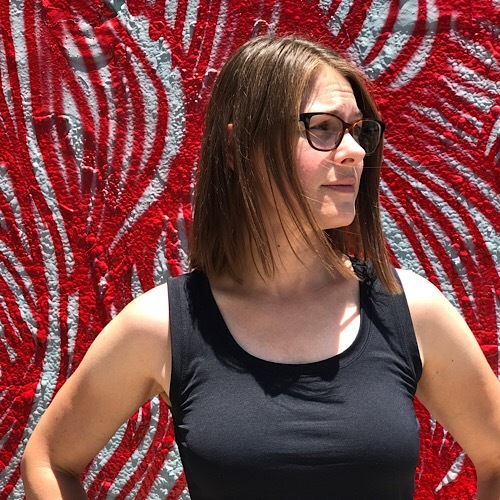 Traversing genres of folk, pop, country and coffeehouse rock; she pairs her powerful vocals with skillful and playful guitar – from dynamic rock rhythms to delicate harmonic-laced finger style. Joy Wallis was one of the first women ordained to the priesthood in the Church of England in 1994. She was the real-life Vicar of Dibley and the inspiration for the 1994 BBC comedy series of the same name. 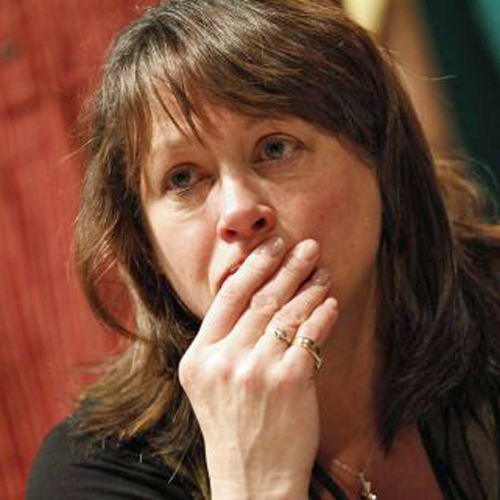 She’s the author of Beneath the Cassock: The Real Life Vicar of Dibley, and The Woman Behind the Collar. Joy and her husband, Jim Wallis (Soujourners), live in Washington, D.C. with their two children, Luke and Jack. 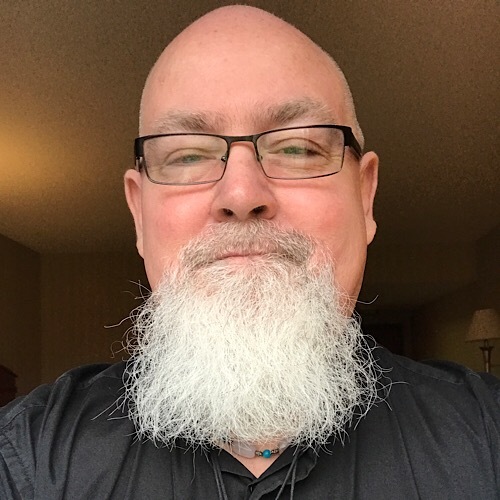 A graduate of the University of Chicago (PhD, AM) under Martin E. Marty, and the University of Richmond, Rob is the author of numerous articles, blogs, podcasts, and a forthcoming book on religion and education. He has given talks on campuses throughout the world, including UC-Berkeley, Northwestern, Georgetown, the University of Chicago, the University of Cape Town, and the Pontifical Gregorian University in Rome. 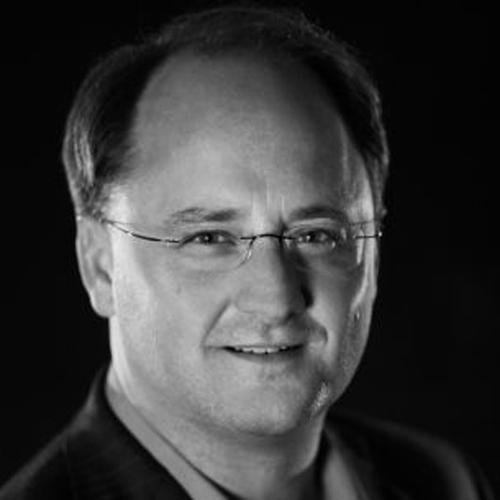 Rob has been CEO of Sojourners since 2013, and serves as co-chair of the National Museum of American Religion Board; on the Alumni Council of the University of Chicago Divinity School, Sidwell Friends School Parents Committee on Equality, Justice and Community; and the Wild Goose Festival Board. He lives in Reston, Virginia with his wife of 23 years, the Reverend Juli Wilson-Black, a Presbyterian minister, and their children Hannah (15) Claire (12) and Owen (8). They travel with him to many of the 65 countries he has visited for research, speaking, and education. Rev Rebecca Anderson (church planter, Gilead Chicago; co-pastor, Bethany UCC) is ordained in The Christian Church (Disciples of Christ). She has a MDiv from the University of Chicago and a BA in Playwrighting from Hampshire College. A believer in the power of the spoken word, Rebecca’s been on Snap Judgment (radio) and The Broad Experience (podcast). In Chicago, Rebecca has worked with story-telling companies like 2nd Story, The Moth, This Much is True, and Do Not Submit. 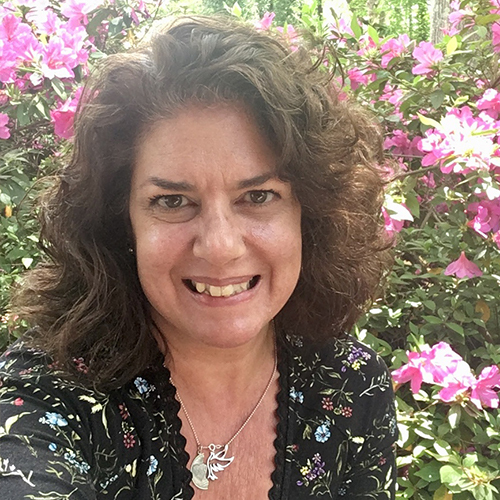 As Earshot Stories, Rebecca has developed and teaches workshops designed to introduce the craft of storytelling, foster interpersonal connection, and develop the ability of individuals to interpret stories and other texts, including Scripture. (EarshotStories.com) After a trip to Vancouver, technically speaking, she does this internationally. Outside of work, she’s about potlucks, gardening, weaving, knitting, bicycling (in season), or doing *nothing* on Chicago’s beaches. Jenna can usually be found riding around the grounds in various trucks, putting up and down the festival, and making sure it all works. When she’s not doing that, you may find her helping out at the Desanka tent. She’s been volunteering here since the Goose’s second year. She’s traveled and lived in Kenya, India, Peru, South America, and the U.K.; knows various different sign languages; and has worked with the Deaf worldwide. Jenna treasures family and community, and has a heart to serve, to give, and to spread love to anyone and everyone. She’s interested in anything and everything involving human connection, nature, meditation, and spirituality. Rev. Shawna Bowman is the Arts Integrator at the Goose and is an artist and pastor doing ministry with the creative and quirky folks at Friendship Presbyterian Church in Chicago and Co-founder of Creation Lab, an Art Collective and working studio space at the intersection of creativity, spirituality, and prophetic imagination. 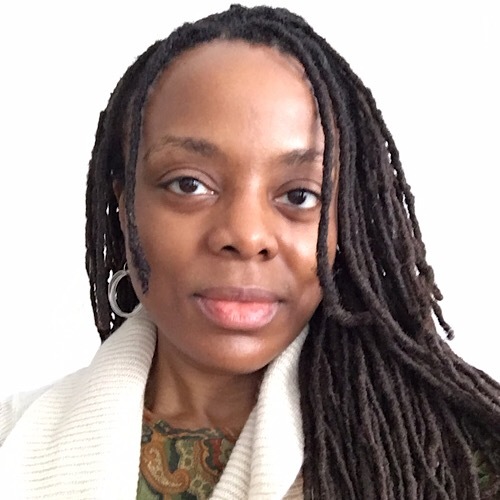 Shawna is also Affiliate Faculty and Associate Director of Field Ed & Experiential Education at McCormick Theological Seminary. 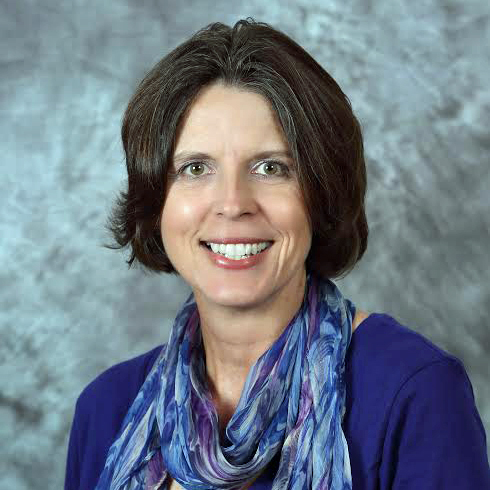 Alison Burchett is the Managing Director of The Center for Faith and Service at McCormick Theological Seminary where, among other things, she coordinates Seminaries that Change the World. Alison is passionate about helping seminaries and divinity schools, denominations, and congregations re-imagine, recruit, and develop innovative church leadership. 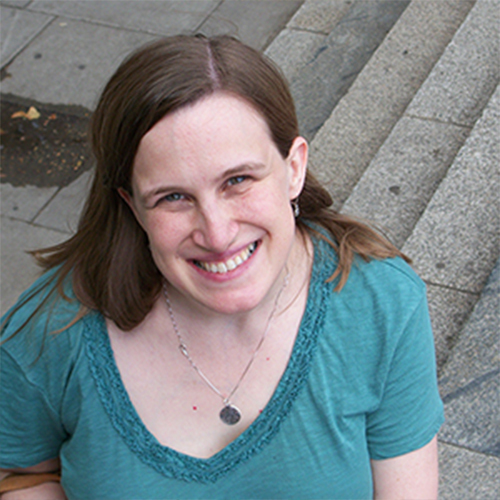 Alison received her MDiv from Princeton Theological Seminary and is a member of the Presbyterian Church (USA). 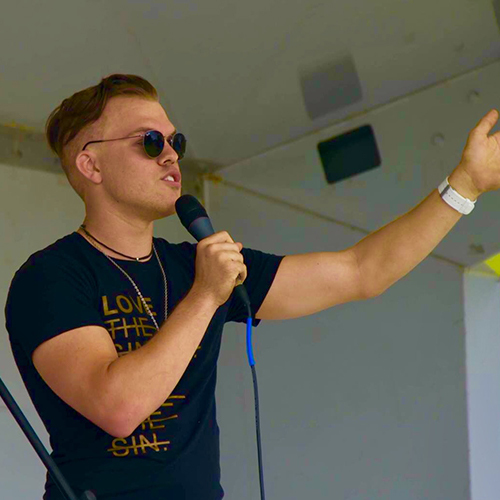 Born and raised in North Florida, Cody is a passionate advocate for social justice and full inclusion of the LGBTQ+ community within the Church. He currently resides in Denver, Colorado where he is an active member of House For All Sinners and Saints. In 2016 he helped launch and currently runs the website IntersectionsFaith.com where he is a self-proclaimed wannabe blogger and Co-host of the Intersections Podcast. Cody has also assisted in starting Beer & Hymns Jax as well as The Intersections Festival. 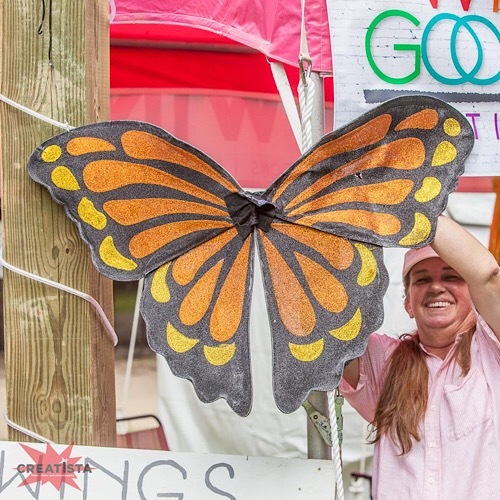 Cody started as a part of the Wild Goose Festival staff this year handling logistics and operations and looks forward to seeing the festival and the Wild Goose Community continue to grow. Joanna is a life loving, daughter raising, hand waving sign language interpreter. This will be her fourth year at the Goose and after the first year she was hooked. She believes in access in every form and feels that ALL the greatness that the Goose has to offer needs to be accessible to the Deaf and Hard of Hearing community. *contact WGF for interpreting services or if you are an interpreter willing to volunteer! Jeff has found a way to use his skill-set in IT to give back to the Wild Goose Festival, a place he has come to renew his spirit every year since 2012. 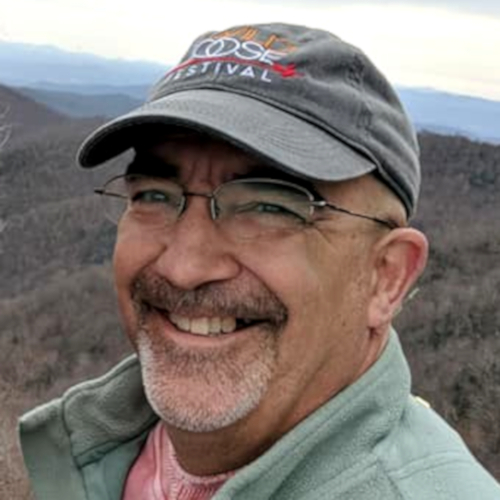 He has worked for the Charlotte-Mecklenburg School system for 26 years in a variety of roles, starting with teaching at-risk youth Biology and Environmental Science, to his current position in the District Office. 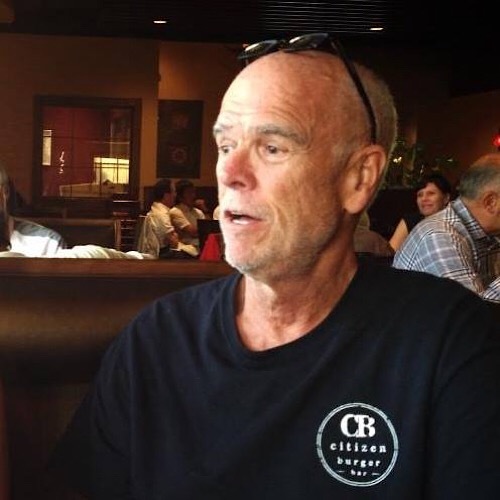 When not working at his day job, Jeff can be found enjoying some craft beer with friends, remodeling houses, playing golf or leading a small group discussion at the Inclusion Community in Cornelius, NC. Jeff is married to the love of his life Teresa and has 3 children, Amy, Jacob, and Hannah. 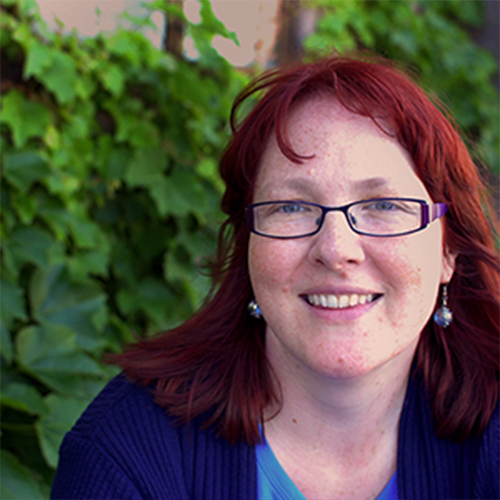 Carrie is a writer and an Episcopal priest with “a leaning toward the East,” raised in the south and studying from Boulder to Berkeley. She’s honored to work with geese who fly by their own unique patterns, loves meeting people at the festival, and is always looking forward to gathering with people who share their stories of “spirituality awakening” in a place filled with the celebration of these stories. . Carrie enjoys being outdoors, good food and time with friends. Evenings often find her with a book and a glass of wine. Contact Carrie with any questions about accessibility. 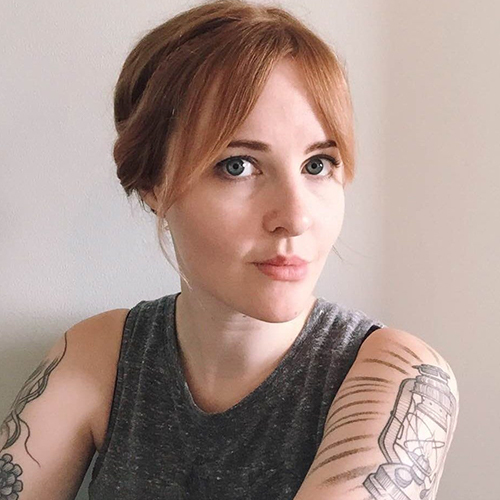 Bec Cranford is a self-identified Bapticostal misfit preacher* from Atlanta, Georgia. When she’s not hanging out with her dog Basil or painting, you can probably find her at the Gateway Center working to make homelessness brief and rare in the city. Or at Candler School of Theology, rocking her students’ socks off. Or, preaching, marrying folks, or sitting on her front porch with friends, having conversations about life, God, and everything in between. This year at the Goose, Bec’s happy to serve as Volunteer Coordinator and offer hospitality to everybody she meets. An anonymous bio should be a fun assignment. After all, the second A in AA is ‘Anonymous’, yet how can we be of assistance if people can’t even tell we’re in ‘the program’? I made the ‘offer’ to host ’12 Step Recovery’ since I have experienced AA, NA, GA, SLAA, and OA .. however the Goose decides to fly the flag is fine by me .. as long as I’ve got a meeting! Since this IS Wild Goose, I come to serve .. food and Spirit .. so if you are trying to find me other than at meeting times, a good start would be to look for the purple glasses in the tent or behind the scenes at One Heart Café. I can’t bring my cat Thay to the Goose, but the reunions when I pick him up at the ‘Cat Condo’ make it OK! If you find the talk I walk something you’d like to dig into deeper, look up Ashe Unity Group at BooneAA.org .. I average five of our six meetings per week. Remember, it’s all One Day At A Time! The best way to describe Rita is “gets it done.” She has never encountered a challenge she couldn’t meet. While volunteering with the Wild Goose Festival since the first festival in 2011, working on various committees at her church, and being a steadfast activist for the homeless and the LGBT community in Raleigh, North Carolina, she makes time for her husband, Mark (also a Wild Goose volunteer), her two daughters, and her three grandchildren. Rita thrives on the energy she gets from the like-minded community she has found at Wild Goose. If you are lucky enough to share the dance floor or the yoga mat with “Rita Ranger,” you’ll know you have found a lifelong friend. The Rev. 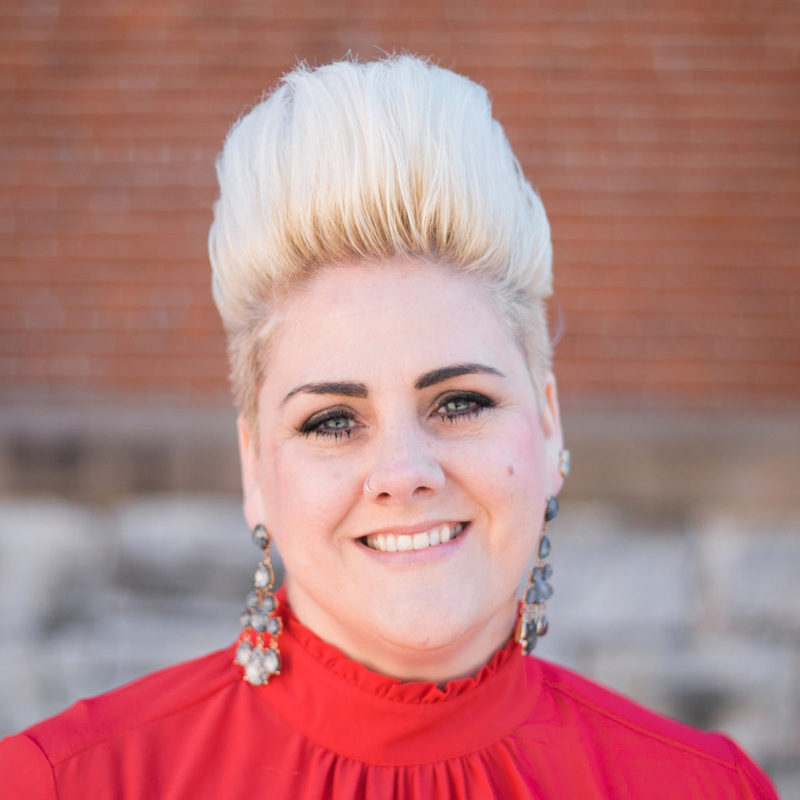 Nicole Farley is an ordained pastor in the PC(USA). 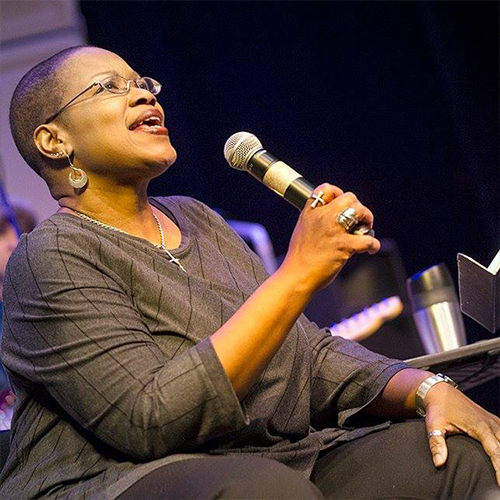 She most recently served a congregation in Waukesha, WI, and now serves as the founder and pastoral artist with A New Creation, an arts ministry which brings communities into the creation of worship-ful art together. She and her husband live in Gurnee, IL, and together they have an adult son named Jim and a greyhound named Buddy. Besides art and lived theology, she’ll gladly have a conversation about books, podcasts, music, and movies. Vanna is a rare breed, an actual native of Asheville!! She discovered that you really can go home again. Which she did. After being bitten by a Wild Goose, she gave away everything she owned to downsize and serve the Wild Goose Community. As an ordained Baptist Minister, the only thing she enjoys more than working with Wild Geese, is to officiate weddings. If you want to see her happy, give her a stage and a mic. If you want to see who she really is, sing and dance with her. If you want a big hug and kiss, hand her a donation! Vanna is honored and humbled to serve the Wild Goose community year round. 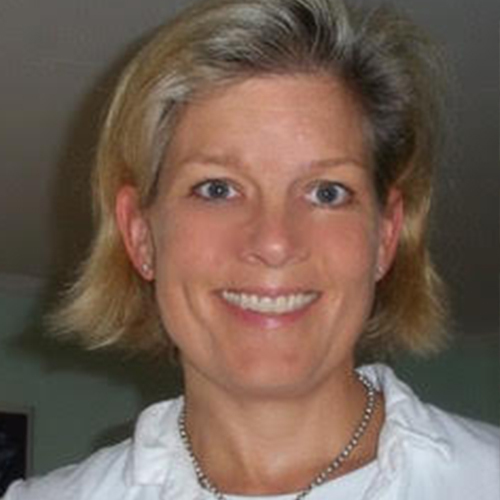 Anna is the Sr Director of Communications and Marketing for the Center for Progressive Renewal / Convergence. She thrives on curating creative, spiritual & entrepreneurial possibility. Via her social enterprise Work of Place she helps urban churches understand how their underutilized facilities can work alongside burgeoning entrepreneurs, often lacking in resource and financing, with the intent of sparking both neighborhood revitalization and an increase in ideators who change their communities. 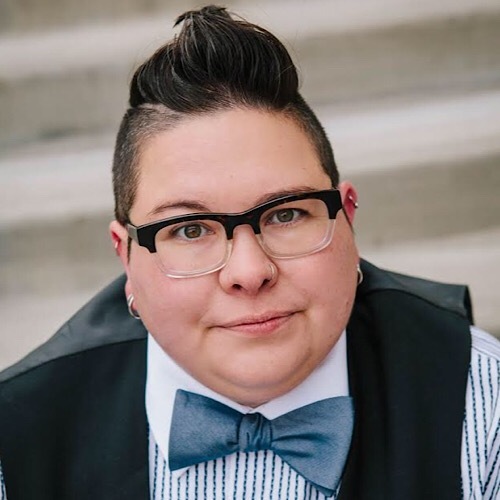 Additionally, she is the Executive Producer of the Inhabit Conference and works in a multitude of other ways with the Parish Collective and their affiliates..
She is a pastor in the United Methodist Church. Her ministry is focused on social justice and any inequity that exists both in and outside the walls of the corporate church. She is diligent in her advocacy of full inclusion of all persons in the United Methodist denomination. Emily will be co-leading children’s activities at Wild Goose again this year. 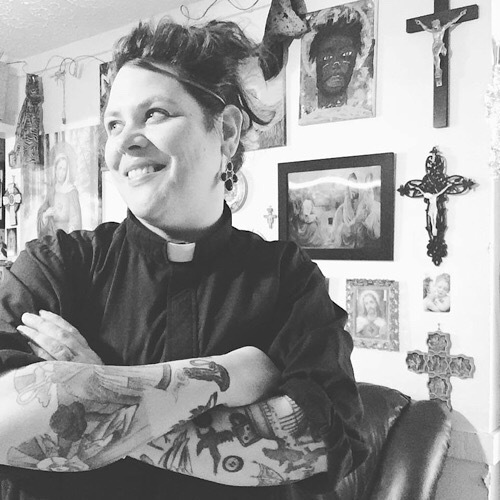 She’s an Episcopal priest at St. Alban’s in Washington, DC and a trainer in Godly Play – a hands-on, creative method of spiritual guidance used primarily but not always with kids. When she’s not in a circle sharing stories, she’s either reading voraciously, attempting French cooking with her husband, or brushing up on her Spanish. She’s most at home in the mountains and can’t wait to sing and work and pray and play again this year at the Goose. Named at 1 of 10 Faith Leaders to watch in 2018 by the Center for American Progress, Dr. Robyn is an anti-oppression, anti-racist, non-binary Trans*gressive Latinx. Dr. Robyn takes seriously their call as an activist theologian and ethicist to bridge together theories and practices that result in communities responding to pressing social concerns. Dr. Robyn sees this work as a life-orienting vocation, deeply committed to translating theory to practice, and embedded in re-imagining our moral horizon to one which privileges a politics of radical difference. With academic degrees in biological and cognitive studies, Les integrates an expansive love of science with a deeply mystical perspective. Inspired by patterns in nature, her creative work explores how the emergence of life from levels of subatomic, atomic, molecular, and cellular matter can help us reimagine the emergence of self from levels of physical, emotional, mental, and spiritual awareness. Her day jobs have included project management and educational technology support. She’s delighted to be using her professional experience and skills to support the Goose. Russ Jennings lives in New York City. In addition to his podcasting career he is an activist in justice work all over the city, mostly through The Micah Institute, a faith-based, multi-faith coalition of clergy and activists. For twenty years, Russ produced concerts and special events in the San Francisco Bay Area and he plied those skills at Wild Goose, where he was stage manager of the main stage for four years. 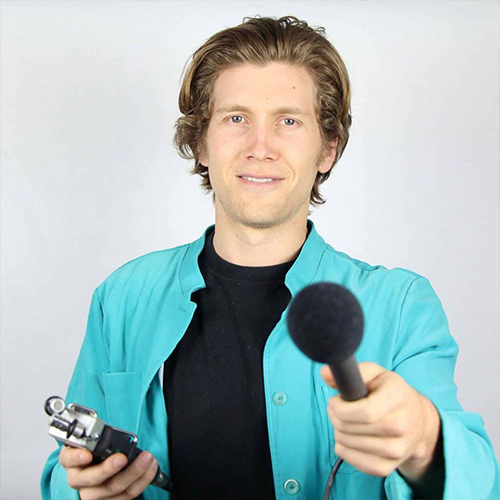 He founded the GooseCast program in 2016 to showcase the excellent podcasts in our Goosey niche. Rev. Narcizo Martinez – known to many as ‘Pastor Nar’ – is a Mexican-American currently residing in Ohio. Growing up in a bi-racial household, he learned to appreciate the unique gifts offered through his differing familial cultures. He understands the struggles and beauty of integrating multiple cultures in his life story. This celebration of opposites applies not only to his heritage, but also to his spirituality. After coming to faith during the Jesus Movement, he traversed through many different expressions of community. He is a lover and follower of Jesus, a mystic, as well as a practicing Shaman. The thread that holds this eclectic mix together is his belief in the Great Spirit that has expressed itself at all times, in all cultures, and through all people. Nar is a healer – physically, emotionally, and spiritually. 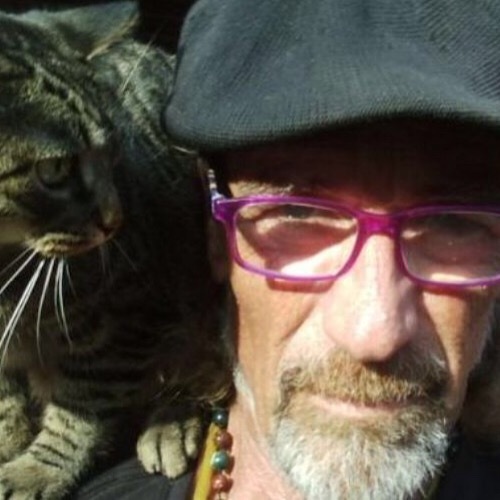 He is also an experienced ritual and ceremony creator who utilizes the ancient praxis of the Medicine Wheel, Sacred Touch, Essential Oil Anointing / Massage. 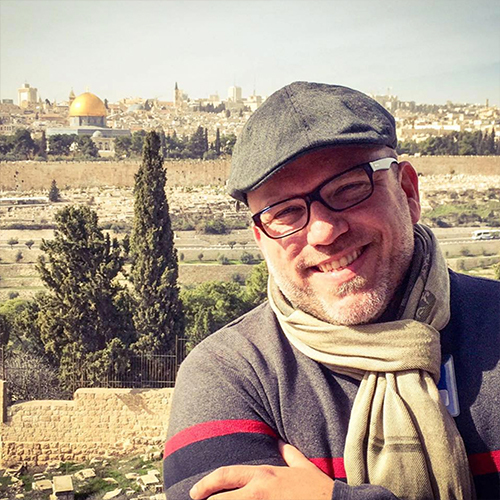 Wayne Meisel is the Director of the Center for Faith and Service at McCormick Theological Seminary in Chicago, IL. The Center develops programs through partnerships with local congregations and national church offices for a generation defined by their commitment to service and justice. The Center also seeks to renew theological education through collective efforts to recruit, train and launch individuals into both traditional and new forms of ministry. Prior to this position, he served as the Director of Faith and Service at the Cousins Foundation in Atlanta, GA. and was the founding President of the Bonner Foundation. As a Presidential appointee to the Commission on National and Community Service, Meisel served as one of the architects of the AmeriCorps programs and also as a charter board member of Teach for America. He is an ordained minister in the Presbyterian Church and describes himself as an AmeriCorps Chaplain. 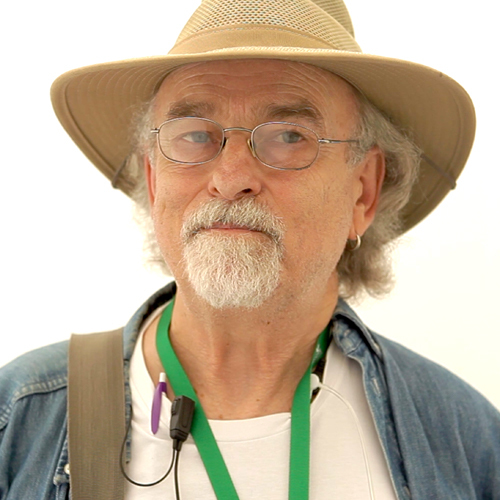 Having accumulated a lifetime of experience communicating clients’ messages in film, video, audio, photography, and multi-media, Rick set out on a quest a few years ago, searching for a way to use his creative talents to help “make the world a better place.” He soon encountered the Goose and noticed that it appeared to be on a nearly identical path. When he’s not working on Goose projects, you might find him shooting or editing video, riding his road bike around Chicago, cooking, reading, watching a movie, or just enjoying some mindless activity. As Creative Director of Wild Goose, Rick also manages programming, communications, and Wild Goose video. 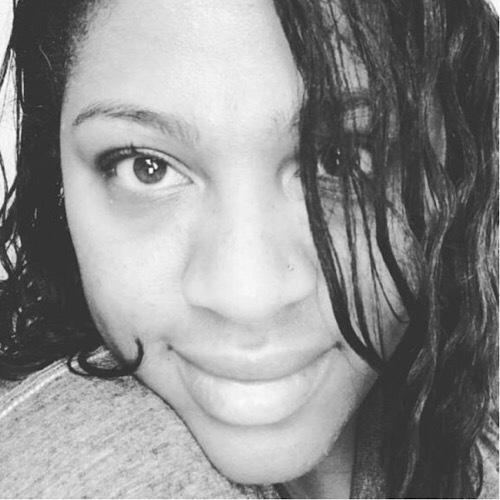 Jasmin Pittman Morrell is a writer and a collaborating editor for The Porch Magazine: a slow conversation about beautiful and difficult things. 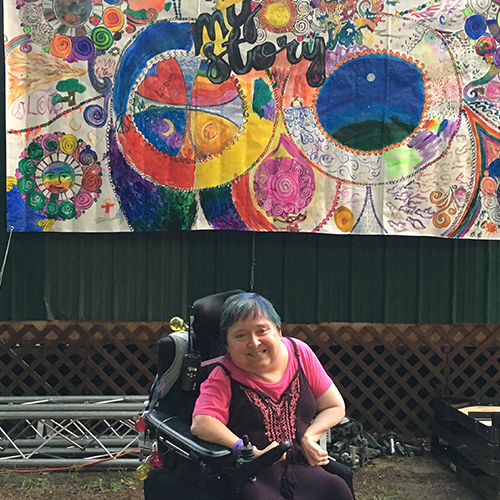 She is also the producer of the Movies and Meaning Experience, a conference, festival, and community gathering held in Asheville, North Carolina. 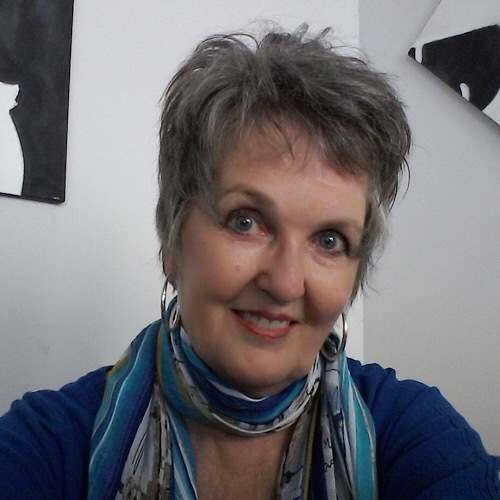 She’s been an editorial consultant for numerous authors and publishers, and Communications Director for Love Wins Ministries and the Wild Goose Festival. Jasmin lives in Asheville, North Carolina, with her family and believes in beauty, radical hospitality, and deep laughter. 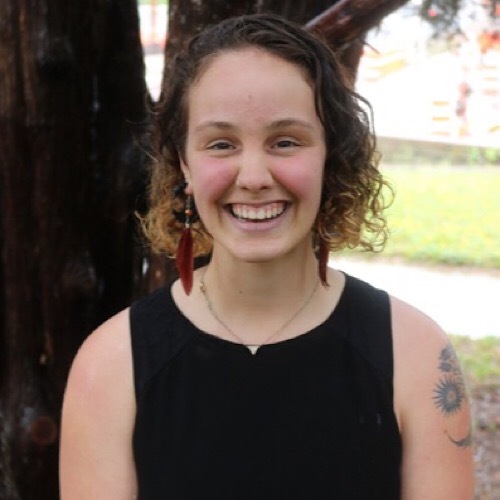 Taleese Morrill is the Youth Ministry Coordinator at First Congregational United Church of Christ in Asheville. 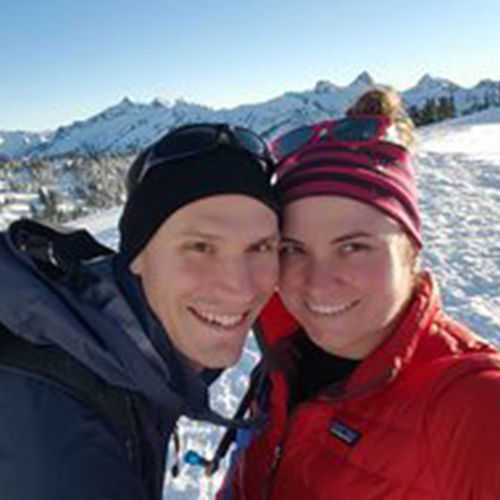 She moved to the mountains with her husband seven years ago where they were inspired by the passion and activism of the faith community around them. She is passionate about doing away with the purity-culture shame that encompassed her youth and focusing on constant transparency and openness in her work with teenagers. My path led me to meditation about a decade ago and then back to the Church shortly thereafter. Through many twists and turns, I was eventually led to this amazing, open, generous and loving community we call Wild Goose. I have been morphing in wonderful ways ever since, spreading the Gospel of Wild Goose everywhere I go! Among other things, I volunteer to help with the setup and breakdown, coordinate food venders and will lead an Ignation meditation Sunday morning. If you are reading this, I’d love to meet you and share a big, sweaty warm hug! Honk Honk! Hi, I am an Artist and a Mom. A stay-at-home mom, the only option when you have five children. I have been married to John Prigmore for 30 years. We are now retired. I am planning on painting more again and widening my horizons. I love Wild Goose. This will be my fifth year. I was born in 1955, in Albuquerque, New Mexico. I grew up in a military family. I was a caregiver for my mother from 2005 to 2010, when she passed. I have made a lot of friends at the Goose and look forward to it every year. 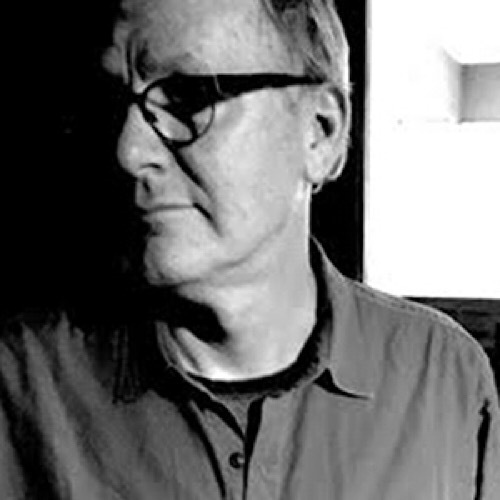 Gary Rand loves making music and creating ritual experiences that open up people to mystery, justice, and a greater sense of community. He currently does that at LaSalle Street Church in Chicago and at McCormick Seminary, as well as through the arts/liturgy collective The Plural Guild. He also produces The Many, a collaboration working to create honest, reflective, and prophetic music for people to sing in worship. A regular on the LaSalle softball team, he even thinks bowling can be fun, especially when done ironically. Kirsti was happily living in England until she fell in love with a woman from Detroit. In 2003, she moved to Michigan where she is still adjusting to the culture shock while loving married life, and working as a counselor, musician, and minister. She has been involved with Wild Goose since the first festival and is delighted to be part of the music curation team as well as increasing the Catholic voice in the festival planning. A strong INFP, Kirsti rarely goes anywhere without a good book, a mug of tea, and her knitting. 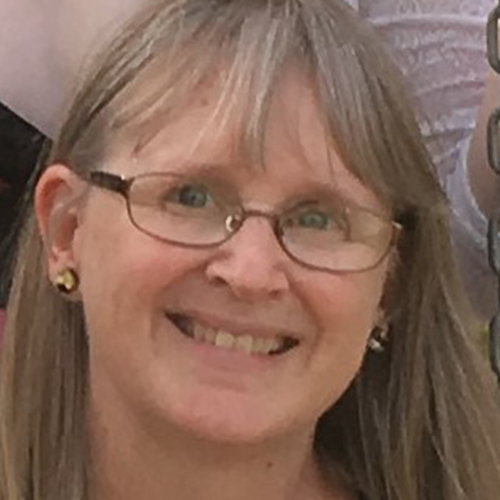 Having had the greatest spiritual experience of her life at her first Wild Goose Festival in 2016, Michelle is incredibly thankful for the opportunity to give back as part of the WGF Staff/Support Team. 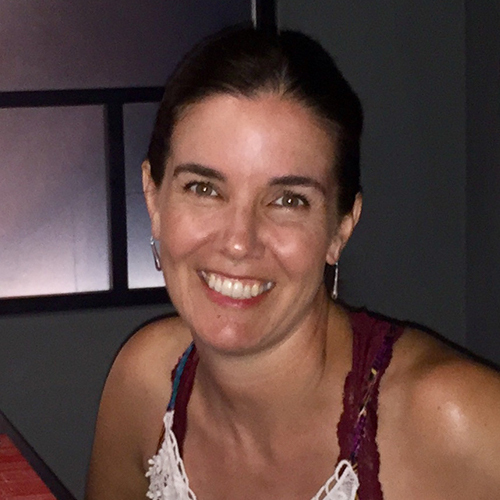 Through her current work as a geriatric licensed massage therapist, instructional designer, author, and community volunteer, Michelle seeks to be the change she wishes to see in her own little corner of the world by helping others live all their days well. She is most grateful when she has the opportunity to work with and for other individuals and organizations that are choosing to do the same. 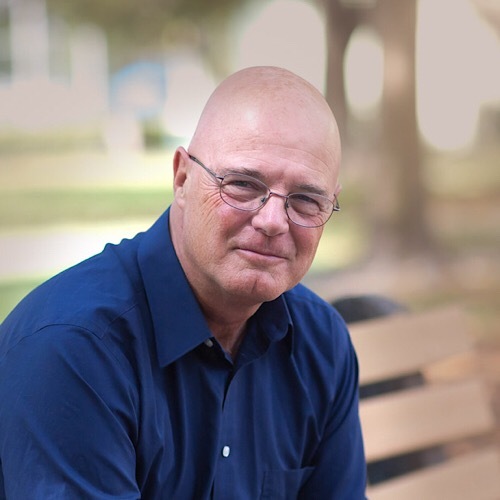 Bryan Sirchio is an ordained minister who joined forces with well known author Brian McLaren and Rev. Cameron Trimble of the Center for Progressive Renewal in Atlanta to form a new worship music company called The Convergence Music Project (CMP). In 2012, Bryan published a book called The 6 Marks of Progressive Christian Worship Music ,which articulates the theological parameters for a new genre of worship music with progressive lyrics and theology. As of May, 2016, Bryan has released 14 CDs, 4 study guides, and 4 songbooks in all. 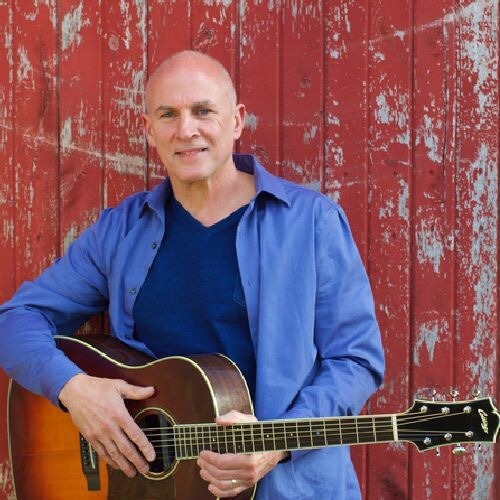 Bryan Sirchio has also traveled extensively since 1987 offering concerts, leading worship services and retreats, and offering keynote addresses at various regional and national conferences. 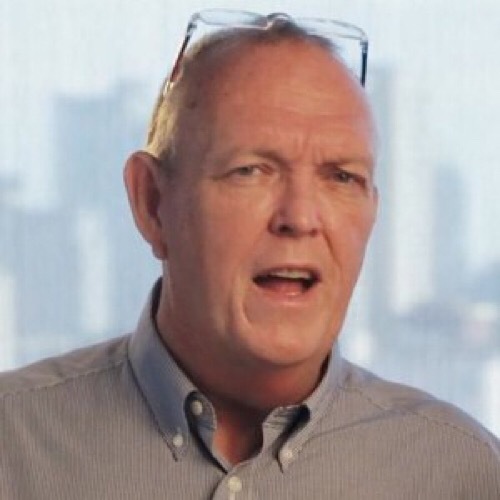 Bryan has also worked extensively with grass roots organizations in Haiti since 1991. He’s a founding member and leader of an organization called Haiti Allies www.haitiallies.org, that supports education, meal programs, and job creation in Haiti. “Sally is the most irreverent reverent person” a childhood friend proclaimed. Yep! Since her own children declared their innate theology as tiny sage ones, Sally has been attuned to the spiritual wisdom children offer in this wondrous world. She currently serves as the Missioner for Children & Families at Holy Communion (Episcopal) Church in University City, MO and is a D. Min. student at Eden Seminary. 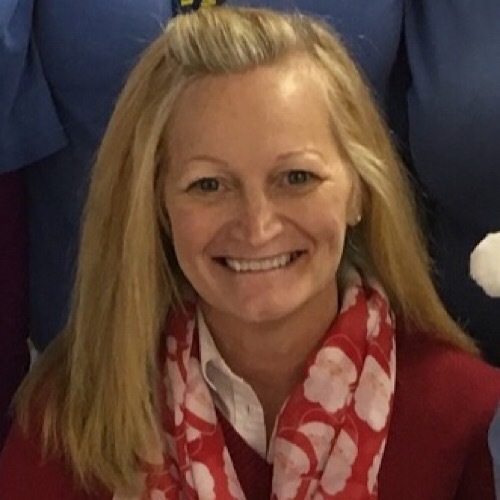 She has been in cahoots with circles of children and their families using Godly Play for twenty years and is thrilled to join Emily Griffin and Nancy St. John for Godly Play’s 3rd year at the Goose. Carolyn is a Lutheran PK (preacher’s kid) who has lived in California, Hawaii and raised 3 kids in Southern Oregon. Decades after her dad introduced her to the writings of Marcus Borg and John Shelby Spong, she discovered the Wild Goose WEST (Oregon) in 2012 and many new voices, She immediately called her parents and said they HAD to go to North Carolina in 2013! (They did and have been every year since). This will be Carolyn’s 4th journey across country to be a part of this amazing community. She loves behind the scenes volunteering (number crunching / database work). 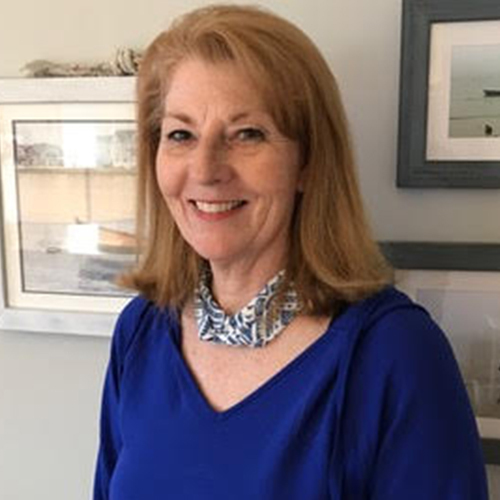 At home, she just ended 8 years as the treasurer of her Presbyterian congregation and is now providing database help to a nearby UCC congregation and to Holmes House, a new residential hospice facility. The Rev. Shaun Whitehead, D.Min, is a native of Chicago, Illinois. She pursued her theological education at McCormick Theological Seminary in Chicago. She is an ordained minister in the United Church of Christ. Shaun is the Associate University Chaplain, at St. Lawrence University in Canton, New York. As Associate Chaplain, Shaun ministers to students, faculty, staff and the broader community. Shaun is the pastor of the weekly Gospel Service, an inclusive and welcoming spiritual community. She also directs the Community Gospel Choir. Shaun founded “Got Spirit?” the annual Gospel Music Workshop & Concert held annually at the university. Through this workshop and other music initiatives, Shaun has brought many people together across racial/ethnic/cultural/religious difference. Before full time ministry, Shaun worked in Chicago’s radio industry for 14 years. 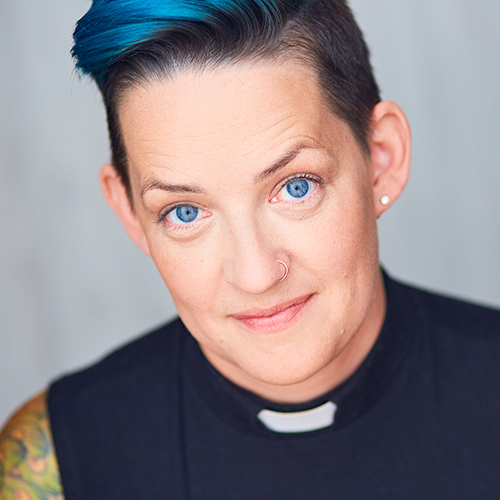 As a preacher and singer, Shaun focuses her work on breaking down barriers and building relationships that are inclusive, reconciling and affirming.